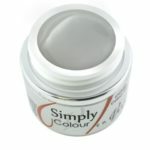 The SIMPLY Line is user friendly with a wide range of applications. 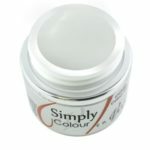 These are our only self-leveling gels. 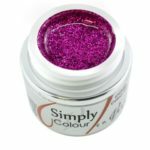 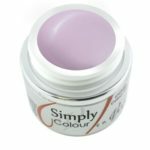 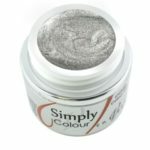 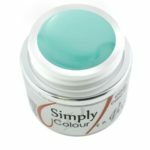 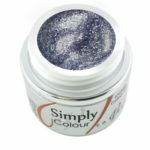 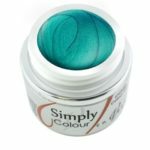 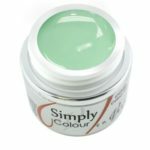 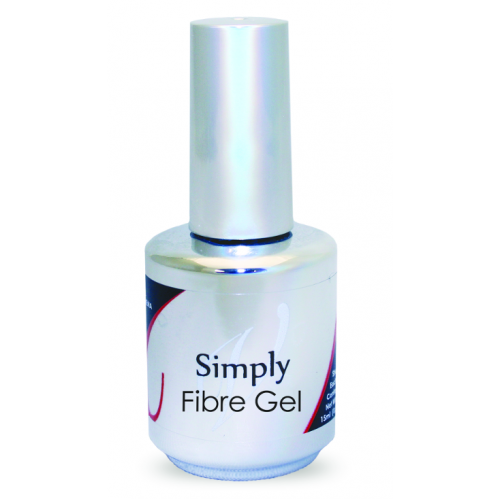 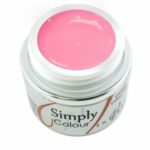 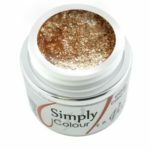 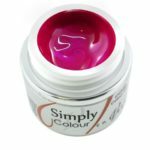 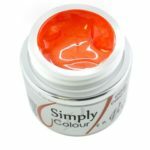 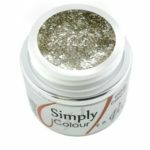 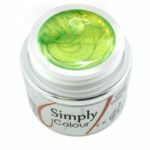 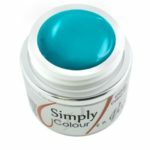 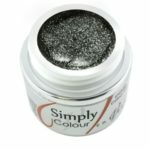 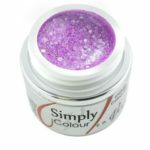 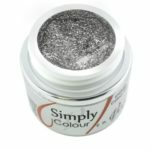 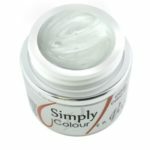 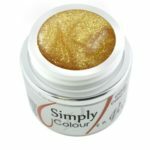 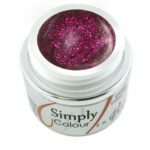 SIMPLY Fibre Gel is a unique product that can be used on the natural nail for strength and protection before doing a gel polish service. 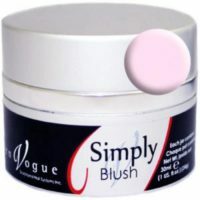 Also available is our SIMPLY Super Bond which eliminates lifting on those difficult clients. 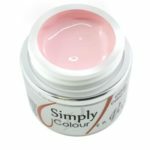 SIMPLY gels enables nail technicians to speed up their service time due to its smooth flow characteristics. 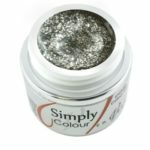 These product are ideal for the technician who prefers to use tips or natural nail overlay services. Also great for fills! 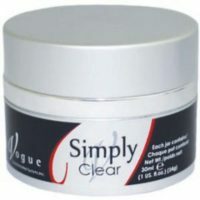 It is flexible, durable and has great adhesion. 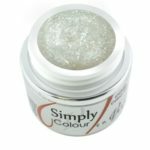 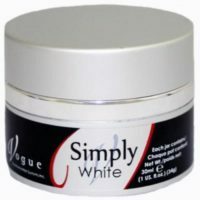 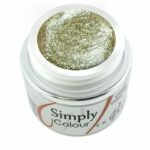 Finish with SIMPLY Super Shine to provide a flawless shine every time.